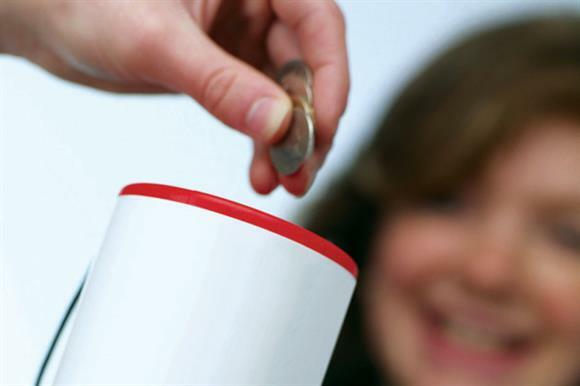 More than three quarters of the public think that charities have become more aggressive in the way they ask for donations over the past five years, and 87 per cent say they are less likely to give to a cause as result, new research suggests. The figures are part of a nationally representative survey of more than 2,000 people commissioned by the "ethical search engine" Storm. Survey participants were asked to what extent they agreed that charities had become more aggressive in the way they asked people for donations over the last five years. The results showed that 78 per cent of respondents agreed either strongly or somewhat, with 18 per cent saying they neither disagreed nor agreed. Only 4 per cent of respondents disagreed. Participants were also asked: "What impact does more aggressive targeting from charities have on the amount you give to charities?" Eighty-seven per cent of respondents said it alienated them and they were either slightly less likely or much less likely to make a donation. Twelve per cent said it made no difference and the remaining 1 per cent said it had the desired effect and they donated more. People were asked how they felt about "Olive’s law" – which the survey described as "new legislation to impose tighter controls on the way charities ask for donations and prevent charities repeatedly targeting elderly people". The phrase refers to Olive Cooke, the Bristol woman who committed suicide and had received multiple approaches from charities. Eighty-three per cent of respondents said they supported such a law, with 5 per cent saying that they did not. The remaining 12 per cent did not know. The research also found that 74 per cent agreed that charities did a "great job" of raising awareness of important causes and supporting those in need. Kevin Taylor, chief executive of Storm, said: "The UK is one of the world’s most generous nations, but increasingly aggressive tactics are threatening to create a donation deficit where the amount we donate to charity actually decreases."